Nobody really wants to take the risk of keeping their savings in their home any more. But the question is: where should you keep your cash? This article considers 3 options: savings accounts, money market savings accounts and certificates of deposits (CD). 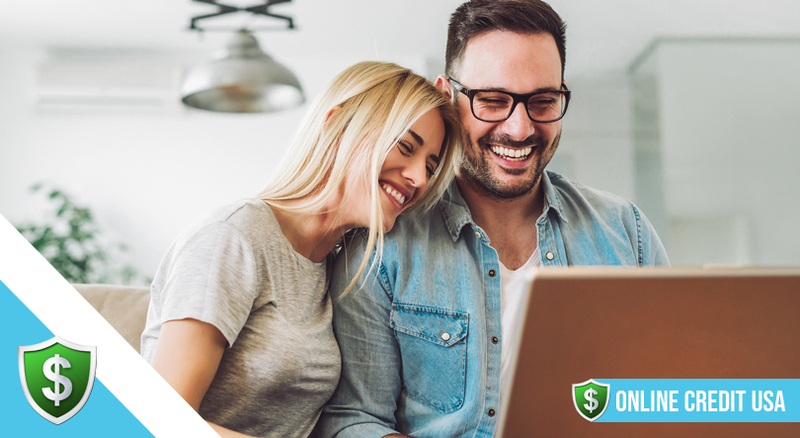 For each one, we weigh up their pros and cons before explaining where to find the best bank/credit union to open your account and the procedure for opening one. Nowadays putting some money by is a crucial money management skill which leads to overall greater financial stability. 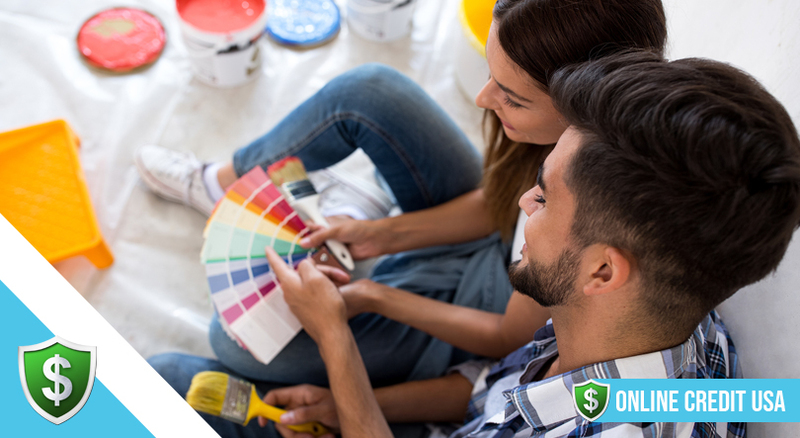 Your savings can be your safety net if you need cash for unexpected expenses such as an automobile breakdown or urgent home repairs. 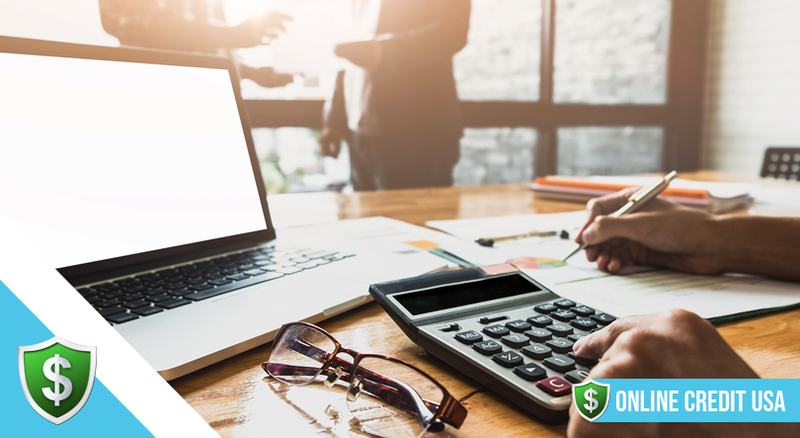 Instead of borrowing (by taking out a personal loan or using your credit card) and being charged extra in interest, you have the money on hand when you need it and at no extra cost. Showing yourself to be a regular and careful saver can also help you to build up a relationship with the financial institution. This might be taken into account if you need to borrow money in the future. For example, to buy a house. The main advantage of having a savings account is that your money is readily accessible if you need it in an emergency. Alternatively, you could use the account to save for a short-term, specific goal such as the purchase of a new car or to go on vacation. Another benefit of a savings account is that you keep your savings separate from your checking account. There’s no possibility of you spending it by mistake. If you hold a checking and savings account with the same bank, it’s possible to link the 2 accounts. If you inadvertently overspend in your checking account, money can be transferred automatically from your savings account to avoid an overdraft. This can save you money in expensive overdraft charges. 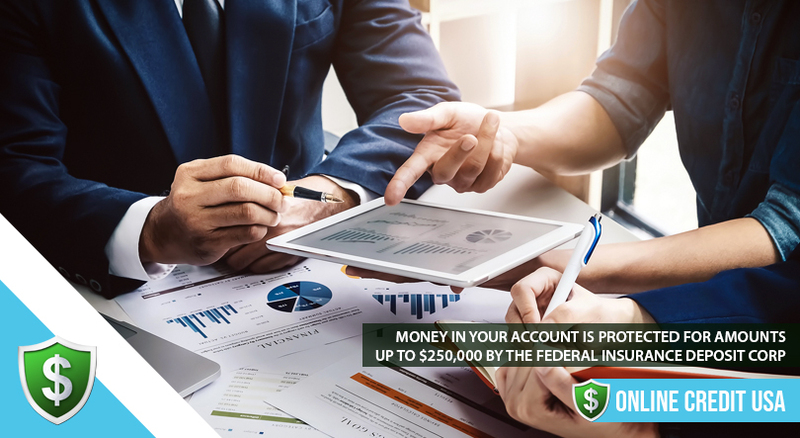 Finally, your money is protected by the Federal Deposit Insurance Corp for amounts up to $250,000 (per account). Unfortunately, the interest on your savings is quite modest (averaging around 0.6%) which is less than the rate of inflation and much less than other ways of saving. Finally, if you’re tempted to spend, the easy accessibility of a regular savings account could be a negative. How do money market savings accounts compare to savings accounts? 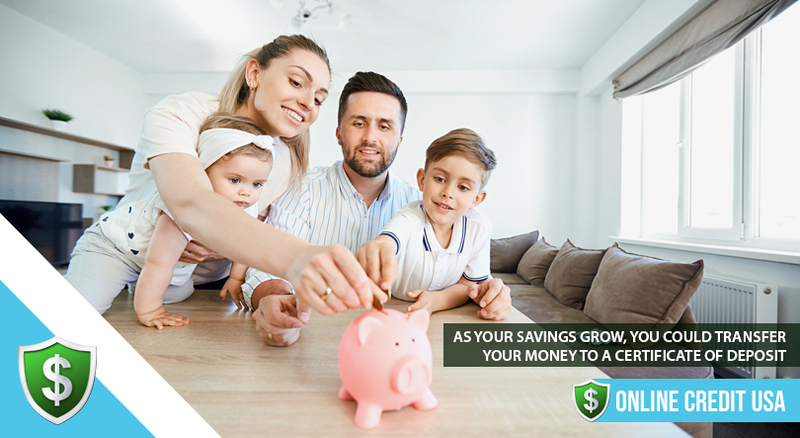 A money market savings account offers all the benefits of an ordinary savings account in terms of protection and convenience. The main difference is that you often get higher interest on your savings, but in return, the bank stipulates a higher minimum balance requirement. Therefore, you must keep a certain amount in the account. If this balance falls below this sum, you may find that your extra interest is wiped out by the penalty charges. The Federal Reserve Board Regulation D (also known as Reg D) limits how many withdrawals or money transfers you’re allowed to make from savings accounts every month to 6. This rule was implemented to ensure people saved and that banks kept enough cash reserves on hand. If savings account holders exceed this limit, they will be charged a fee (of about $2-$15); might have their savings account converted into a checking account or might even find their savings account closed. The main advantage of having a savings account is that your money is readily accessible if you need it in an emergency. To avoid falling foul of Reg D, you should always be aware of how many times you access your savings and if necessary, make fewer transactions of larger sums. You should make sure you know which withdrawals count under Regulation D and then use alternative methods. For example, in-person withdrawals from a teller or withdrawals from an ATM don’t count, but online withdrawals/transfers do and so do transfers from savings to checking accounts. 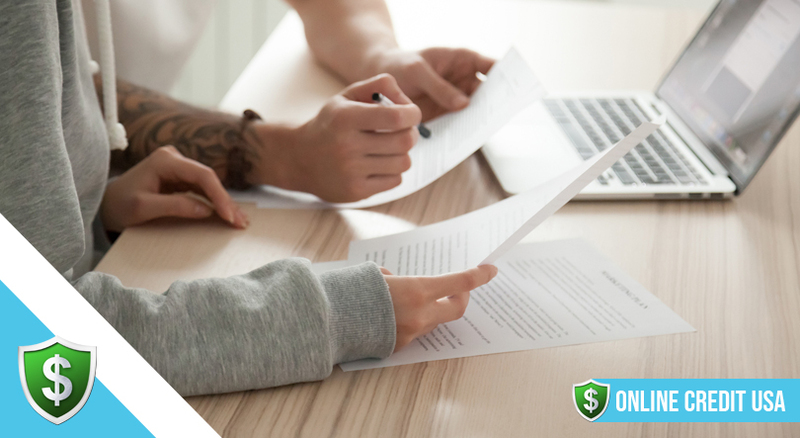 Certificates of Deposit offer the best interest rates of these 3 ways of saving money, but access to your cash is much more restricted. You’re required to lock your savings away for 3 months-5 years although the average is around 12 months. Penalties for accessing your cash early vary so if you’re considering a CD, look for a financial institution with the lowest penalties. Some might allow you to withdraw the annual interest without restriction while with others, you will forfeit a proportion of the accrued interest if you wish to withdraw the money before the CD matures. The interest for a CD is set when you first deposit your savings. This is ideal if you can lock into a high interest rate at the beginning, but not so great if interest rates on savings start to rise while your cash is locked away. To lower the risk, you should put in place a CD ‘ladder’. This involves opening several CDs each of different terms. 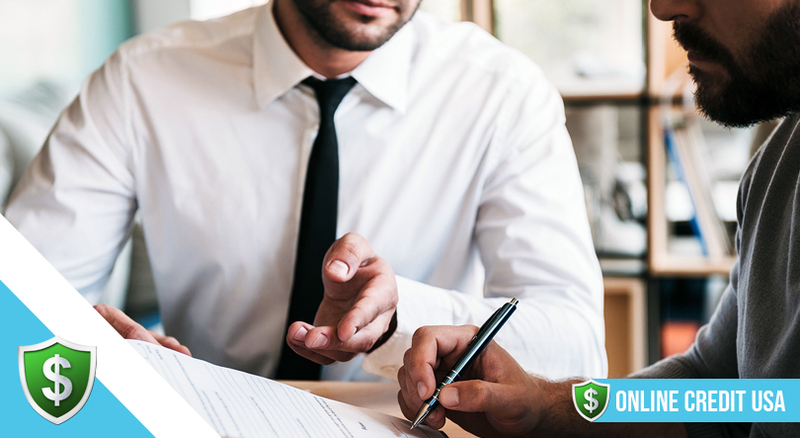 As the shorter-term CDs mature, you should move the cash into longer terms with a higher interest rate or if necessary, access your cash when you need it. Once you have an idea of how each of these savings accounts work, you can decide which one is the right one for your personal circumstances and why you’re saving. There’s no restriction on the number of savings accounts you can hold so you might wish to use a combination of 2 or even all 3 of these ways of savings. For example, you might decide to keep your emergency fund readily-accessible in a savings account but as your savings grow, you might opt to transfer some to a CD and earn more interest on your savings. Opening a savings account is extremely easy. You need to show a government-issued ID (with photo) and provide your personal details such as your Social Security number, phone number and proof of your address. Having money put by can prevent you worrying about money-related issues. You know that whatever life throws at you, you have some savings to weather the storm and until you get back on your feet. However, it’s important that you choose the right savings account so that you can also earn some extra money from your savings. It might not be much but every little helps.